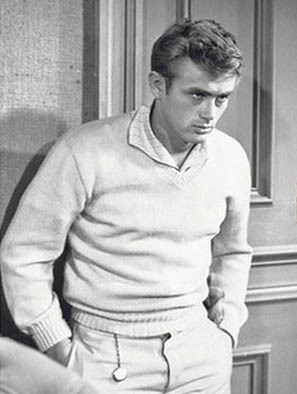 At its June 22, 2013 auction of “Important Modern & Vintage Timepieces” in Hong Kong, Antiquorum auctioned a pocket watch belonging to legendary actor James Dean. 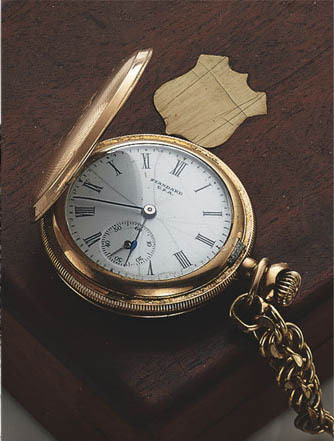 The pocket watch was made by American watchmaker Standard USA circa 1889 with an American-made Elgin movement. Dean had his initials engraved on the watch and considered it his good luck charm, wearing it while performing in TV and plays. The piece’s estimated price was around US $5,000, but after several bids from around the world, the watch sold for eight times that estimated value at about $42,000.